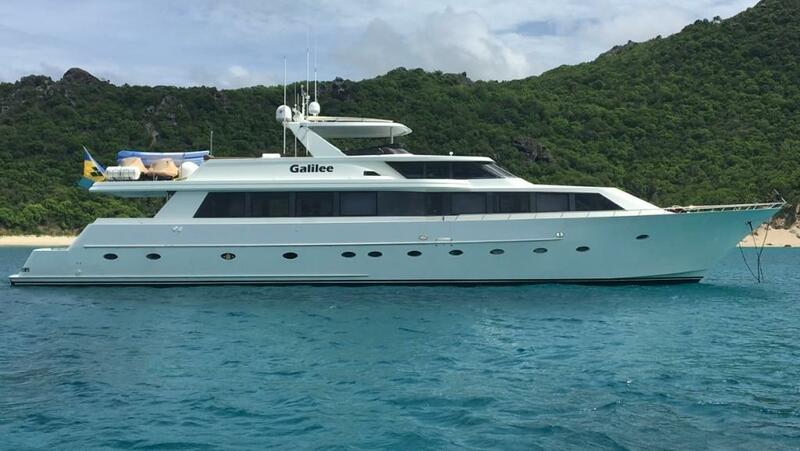 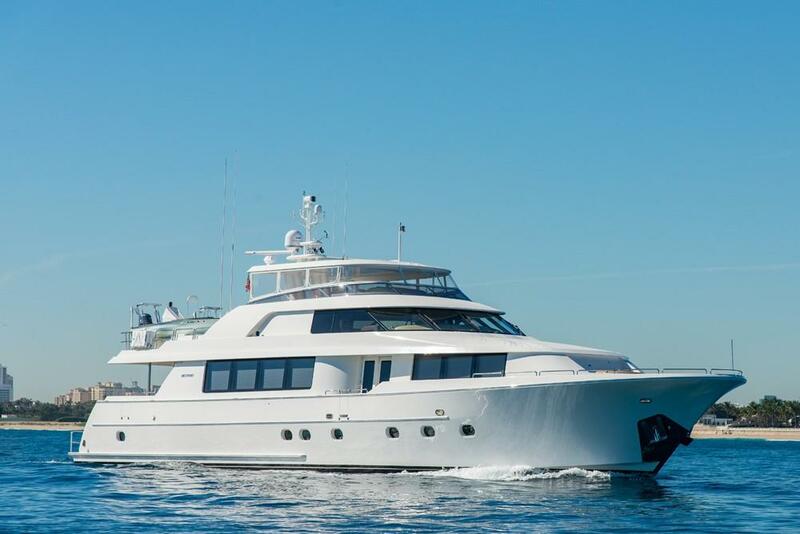 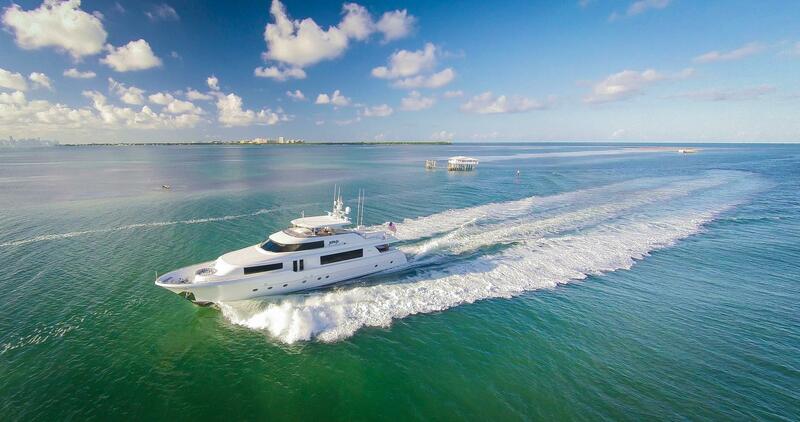 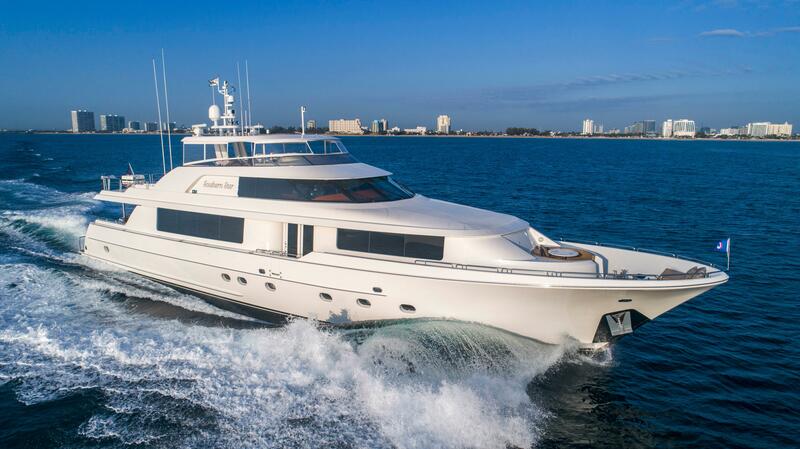 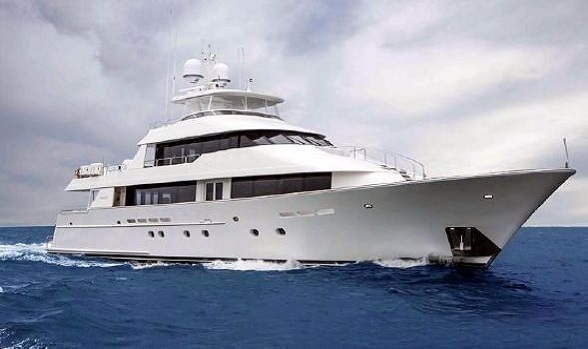 Do you see a beautiful, American made Westport yacht for sale that suits your yachting needs? 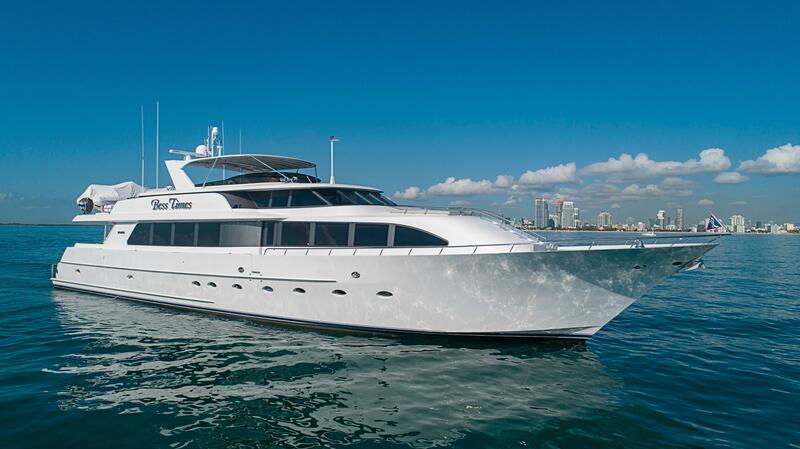 We love to look at the beautiful yachts on our site and are huge fans of Westports. 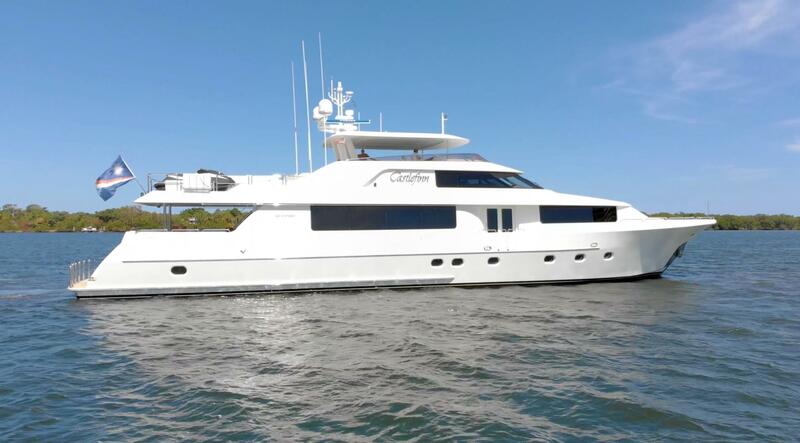 Click on any of the used Westport yachts from our MLS search below for complete listing specifications and pictures. 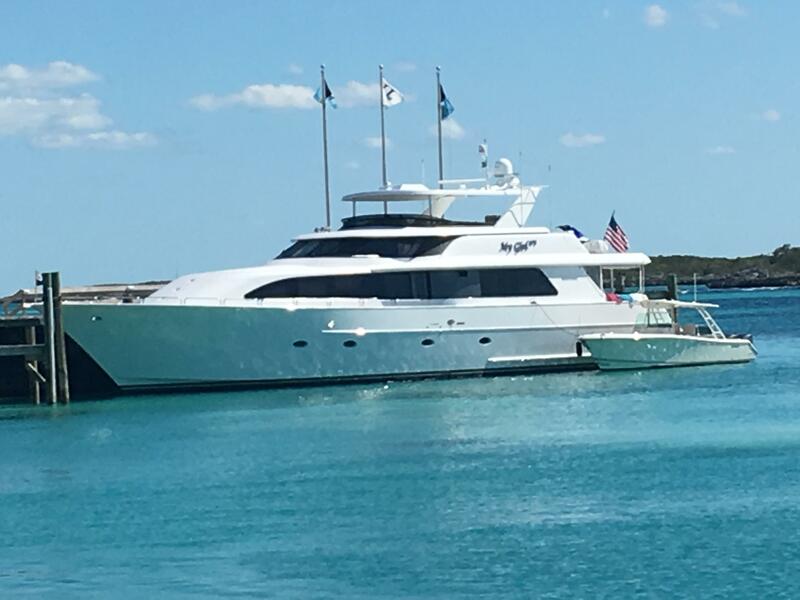 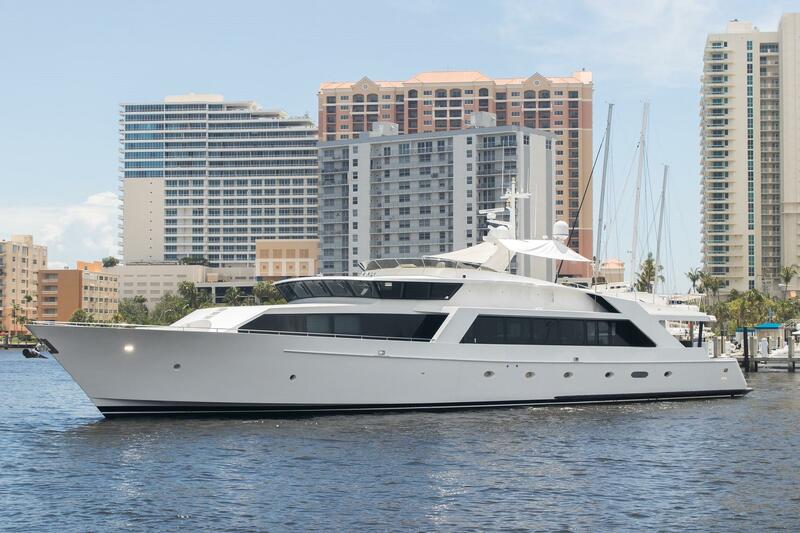 You can reach our Westport yacht brokers by phone: 561-295-8880 or email directly for more information on any used Westport yacht for sale using the button on this page. 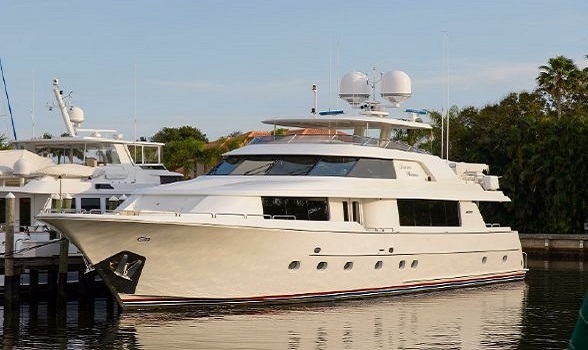 Schedule a private viewing and inspection at your earliest convenience, these pre-owned Westports always garner a lot of attention. 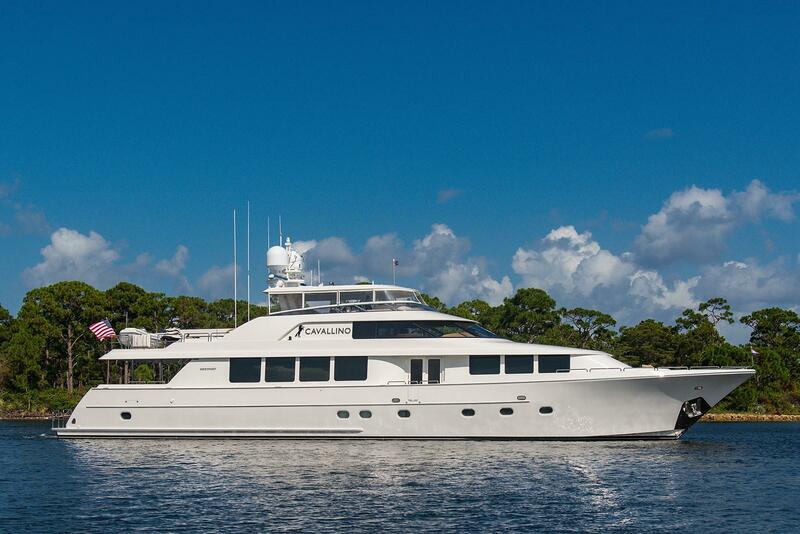 Since 1964, the Westport Shipyard has been building a wide variety of vessels. 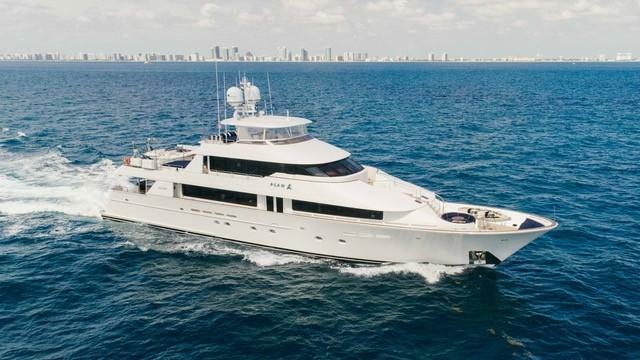 The shipyard currently manufactures composite yachts ranging from the well-known Raised Pilothouse 112 to the tremendous 50 meter, 164 foot Motor Yacht. 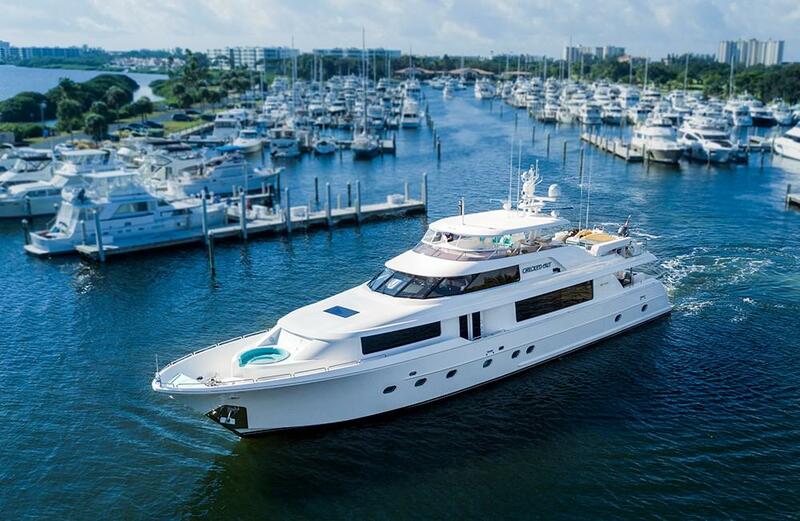 Westport is the largest yacht builder in North America and builds some of the most popular motor yachts available on the market. 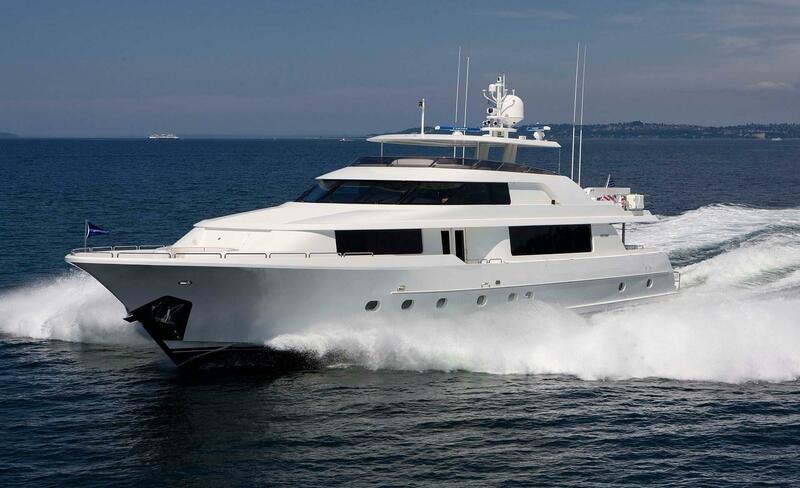 The company is well known for building luxurious motor yachts and pioneering composite material in yacht construction.